I read this article and found it very interesting, thought it might be something for you. 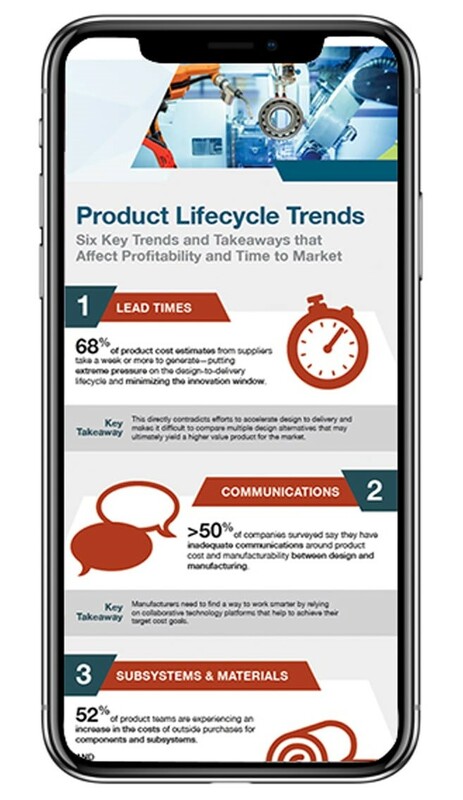 The article is called Six Key Trends and Takeaways that Affect Profitability and Time to Market and is located at https://www.apriori.com/blog/six-key-trends-and-takeaways-that-affect-profitability-and-time-to-market/. I read this article and found it very interesting, thought it might be something for you. The article is called Case Study: Implementing a Culture of Cost Awareness and is located at https://www.apriori.com/blog/implementing-a-culture-of-cost-awareness/. 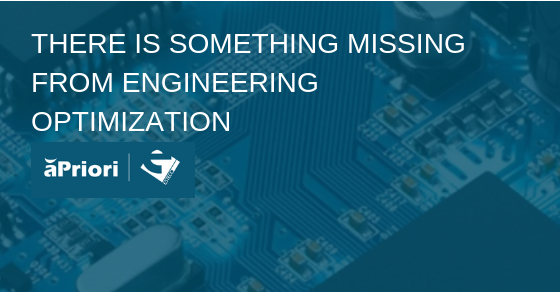 Learn how a premier global high tech electronics company saved millions by attacking their mechanical spend. I read this article and found it very interesting, thought it might be something for you. 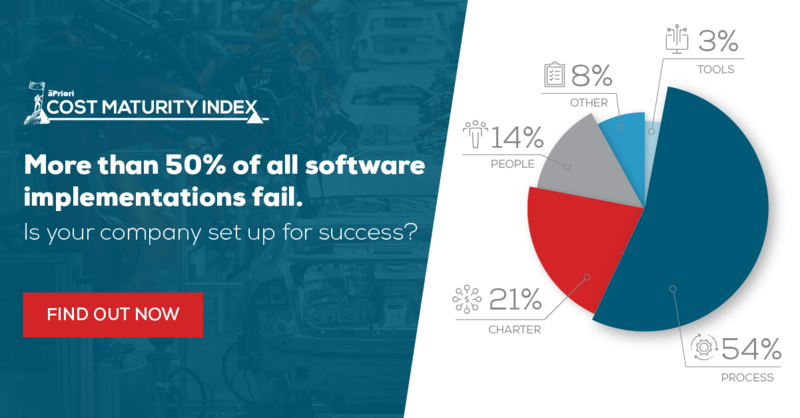 The article is called Is Your Cost Management Software Implementation Destined to Fail? 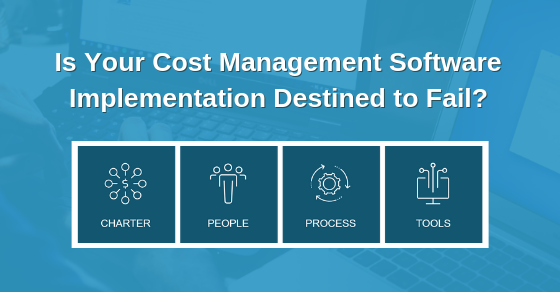 and is located at https://www.apriori.com/blog/is-your-cost-management-software-implementation-destined-to-fail/.